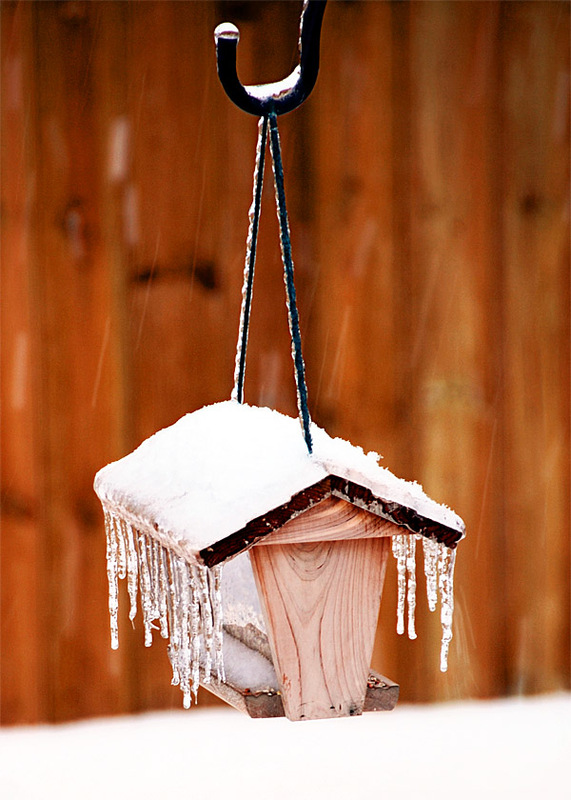 After 1 inch of ice and 6 inches of snow, this bird feeder in our backyard looks more like an icy jail for birds. 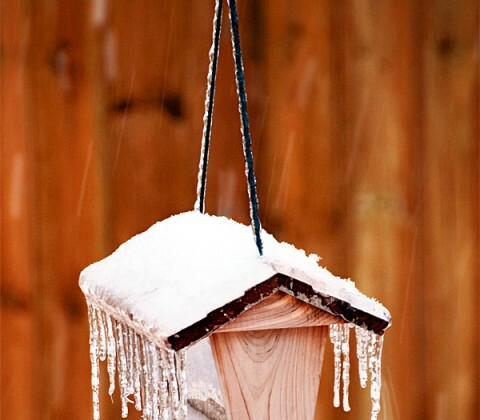 The Winter is reminding me of my childhood, when we would have snow on the ground the entire season and could not wait for the Spring thaw. Global warming? Ha!